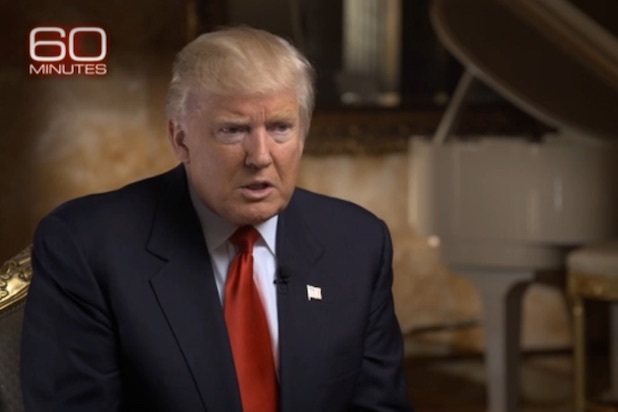 Donald Trump – the US President-elect, spoke at a pre-taped interview to be aired this Sunday about his plan to deport close to three million immigrants without documentation. Trump’s campaign promised to put a stop to illegal immigration and have a border wall built along the border shared with Mexico. He said, he was planning to build a wall, with some parts being fenced, “But for certain areas, a wall is appropriate. I’m very good at this. It’s called construction,” when asked in the 60 minutes interview. The “two million” figure Trump used previously, was doubted by experts for its accuracy. Washington Post reported, citing the Department of Homeland Security and Migration Policy Institute’s data, that 1.9 million “removable criminal aliens” are currently present in the country, a category which includes legal residents and immigrants without documents and with criminal conviction. Around 820,000 of that total with crime conviction and without documentation. While advocating strong border security, Paul Ryan, the Republican house speaker, also appeared to contradict deportation plans by Trump. “We are not planning on erecting a deportation force. Donald Trump’s not planning on that,” said Paul Ryan in a CNN interview.